Price fact: The price is 26.01 £ lower than the average over the last 10 weeks. The DIGGRO C200 is an efficient robot vacuum cleaner designed to clean hardwood floors and low-pile carpet. 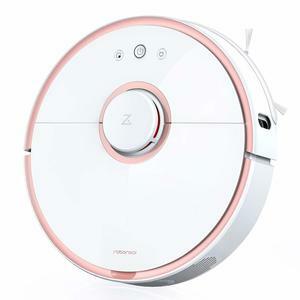 This model features four cleaning modes, high suction power, automatic recharging, and both anti-drop and anti-collision technology. The DIGGRO C200 is a slim and highly capable unit that can easily clean under furniture and in tight corners. The DIGGRO C200 features a high performance 28 W motor with 1300 Pa of suction power. 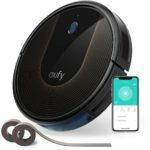 The in-built battery is designed to work for 110 minutes on a full charge, with the robotic vacuum cleaner automatically returning to its charging station when its battery is less than 20 percent. This machine features clever technology that can automatically seek home base without human intervention. This robot vacuum comes with four separate cleaning modes: spot cleaning, edge cleaning, auto cleaning, and small-space cleaning. You can set different modes at different times depending on the environment of the room, with the low 7.1 cm height allowing the vacuum to easily clean under beds and other furniture. The DIGGRO C200 comes with a number of in-built safety features, including anti-drop protection and anti-collision protection. 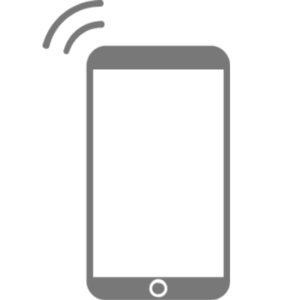 In order to control and schedule the unit, you can use the included remote control. 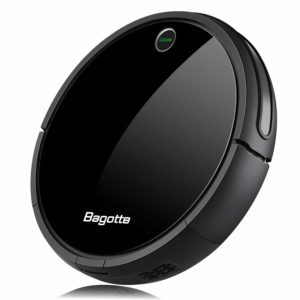 The DIGGRO C200 robotic vacuum cleaner features a 0.3 L dust capacity and 0.4 L water tank. 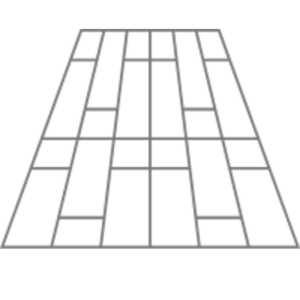 The item weight is 4.52 kg and the product dimensions are 54.5 x 40.7 x 11.6 cm. 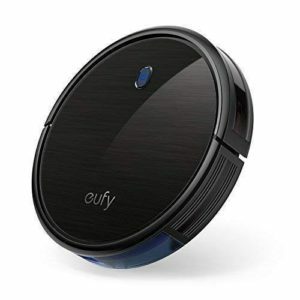 This sleek and low profile robotic vacuum cleaner is available in black and comes complete with a charging station, remote control, cleaning tool, two extra side brushes, HEPA filter, water tank, and dust bin. This model features very low noise operation at less than 60 dB. 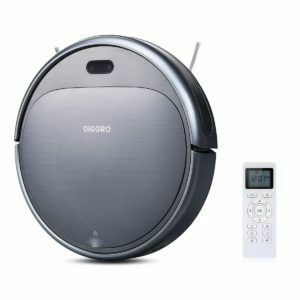 Read more about DIGGRO C200 Robot Vacuum Cleaner her.